Simply Rugged holster that I wasn’t expecting. Wore it the rest of the day at work. SCI Club fundraiser, his donations! He's a great fellow and friend of Gary's too. Doug got it there and I later commissioned Rob to mod mine to test some ideas on that "Sourdough" platform. Doug's not much of a storyteller and I likely make too much from nothing. 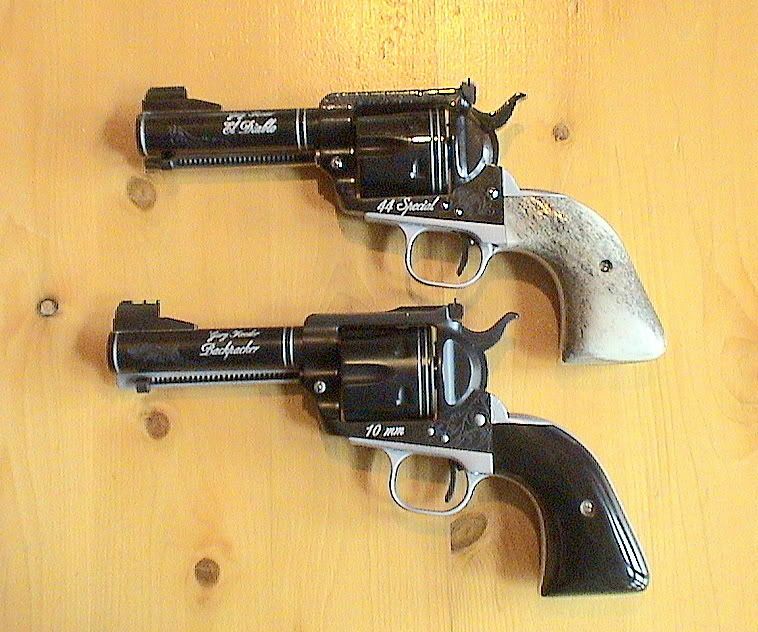 The guns (there are two) have a little story behind them. Doug and I always try to out-do or wow each other. It's a fun little game we've always done. My ideas have predictable limits of practicality and flash, although they may push things. Doug, I'm still trying to figure him out. Doug used his on a few back up hunting shots. 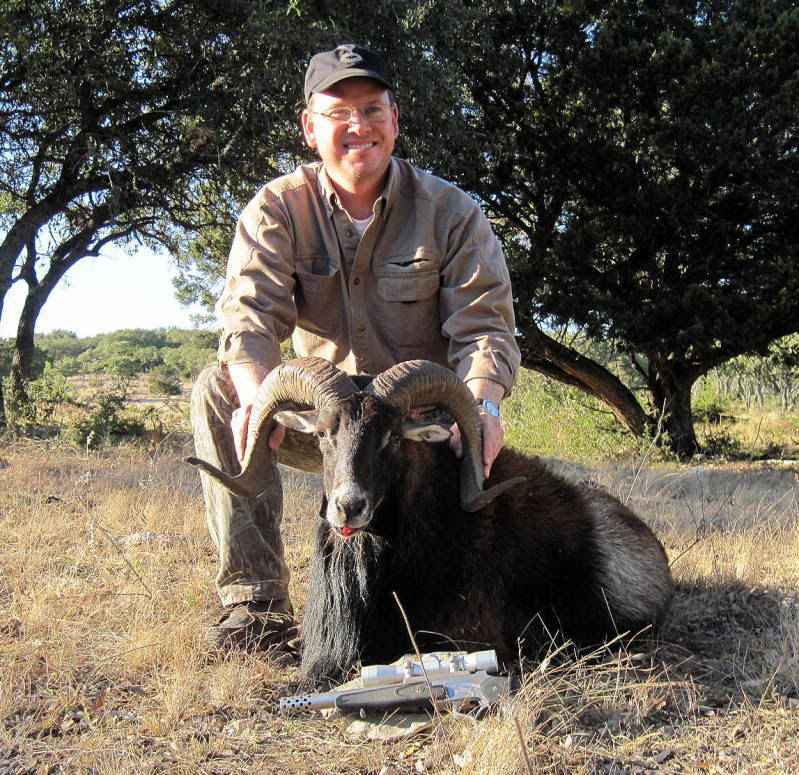 Things often go sideways on a hunt and having something instantly ready is paramount. 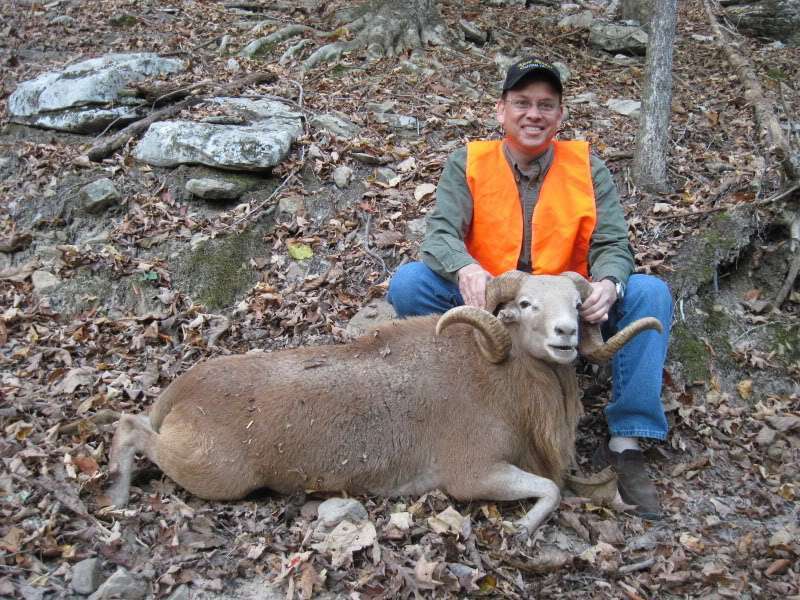 He finished the Stawberry TX Ram poorly hit but featured in Gary's Load manual. It was a bit of a chase. 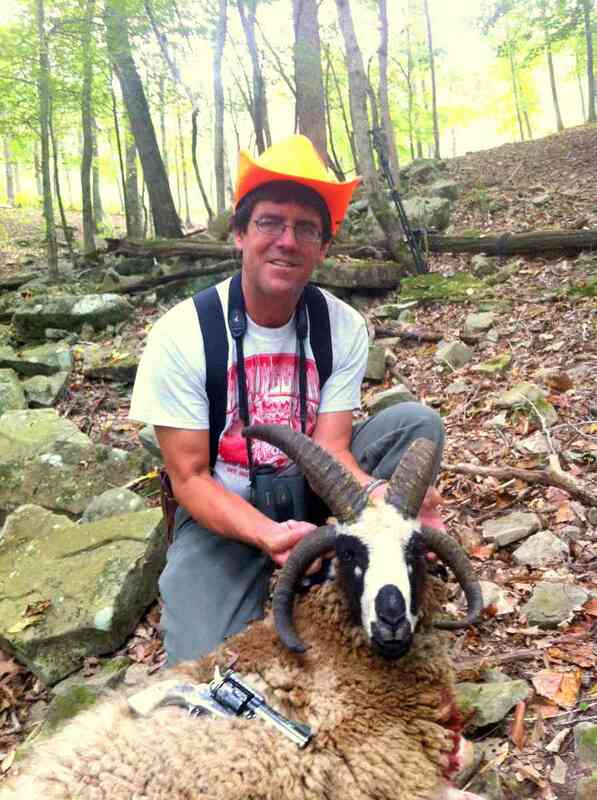 He also finished a Corsican Ram at the Y-O with it. I have shot it a bunch and had an easy time loading for it. Just don't try to crimp the cases! You can flare them for bullet seating but only turn the brass back straight in, don't try to crimp really. You will find this very acceptable and with even heavy 200 gr. loads bullet tension in the case is more than adequate. Longshot is my powder of choice and AA#7 is good too. The two "Buddy Guns" were quite the contrast, much like Doug and myself. Mine was sort of like Porter Wagner, prissy, but smooth and very good! I took a large wild dog with it once. Running in a pack (3) one was aggressive to me and the guys at work. A 200 gr. JHP stopped that. The other two dogs hung around a couple days. THEY ATE the one I shot!!! 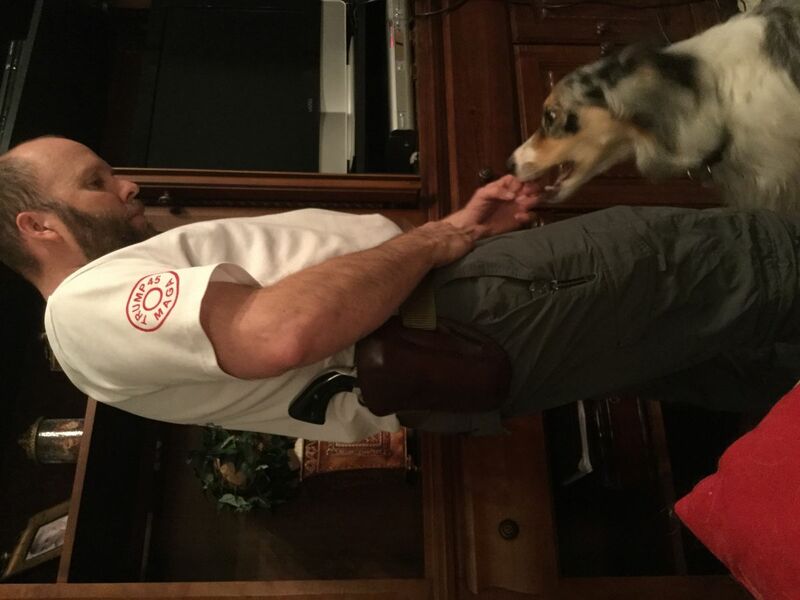 I later took a Four Horn Jacob's Ram with my .44 bellygun when opportunity fell in my lap. I also took it on a 4000 mile car trip in my Kangaroo undergarment holster rig. 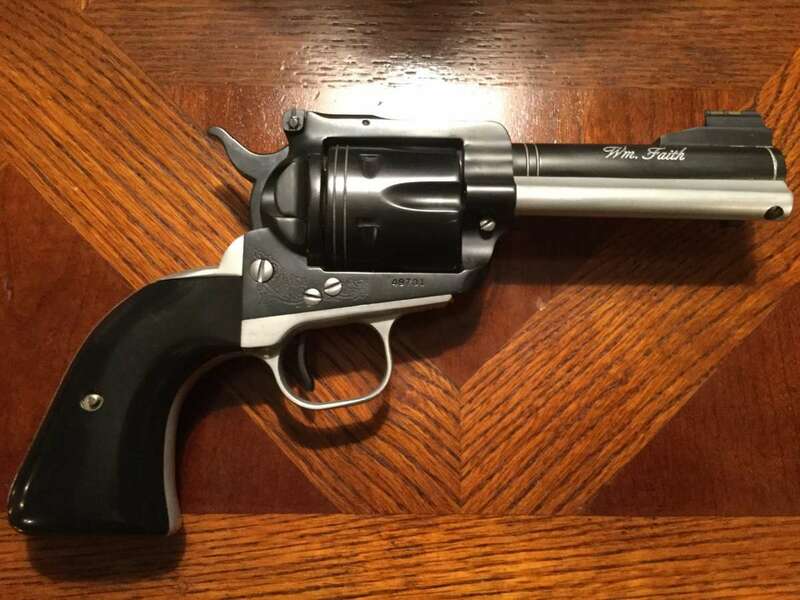 A real twist on the McCloud style CCW but it fills the bill and would be a serious threat to contend with. The guns truly have a use as a fine companion piece and if there when needed, they flat perform. NOBODY has one like it, anywhere! Enjoy that special gun. Gary has a saying "it's only a gun" but that is my point too. Some guns have a story, memories, a back-story of origin. Now it's your turn to make some memories. 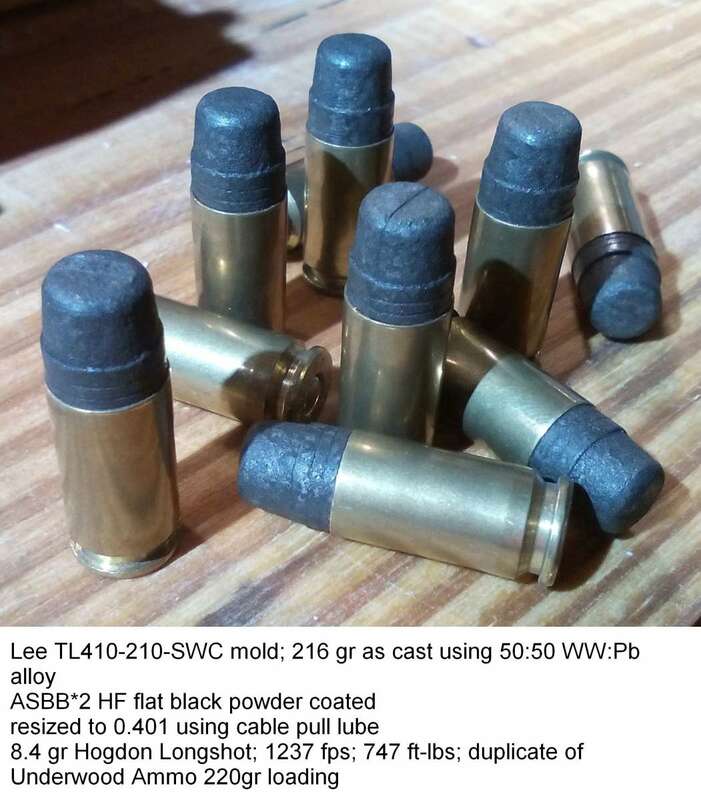 Why not just get a 10mm cylinder? Tuesday, February 12, 2019, 09:59 (70 days ago) @ Darryl T.
Ever tried to swipe it either. Lol. Blake’s python hunting hat was my pick for max. Swagger! 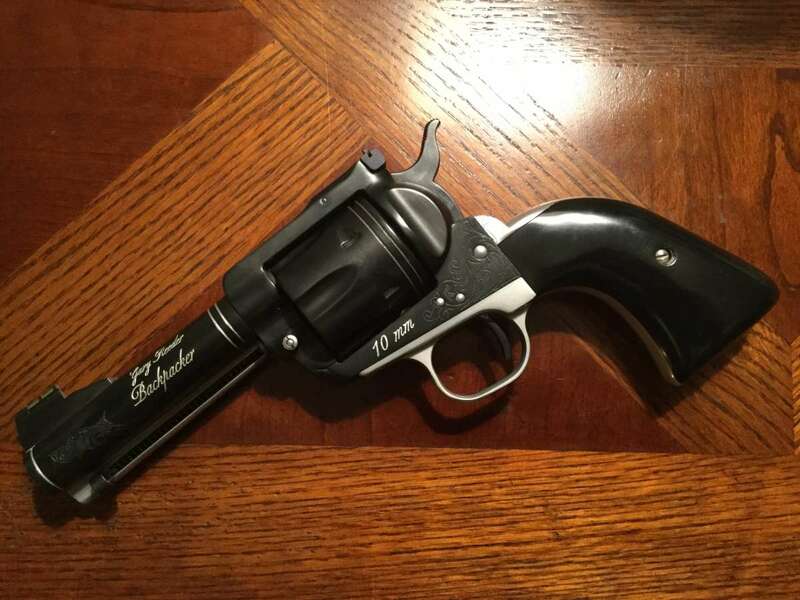 really like the 2-tone on it with the black grips!